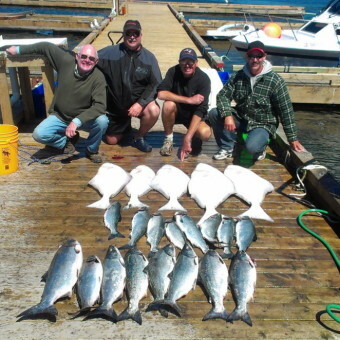 The best halibut & salmon fishing on Vancouver Island. 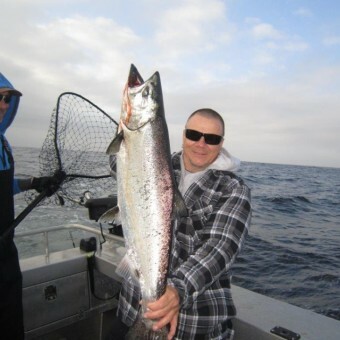 There's nothing like feeling that first bite on the line, landing your first trophy salmon, chasing that big one around for hours until you finally get it in the boat, or simply enjoying the pleasure of being out on the water in one of the most naturally beautiful places in the world. 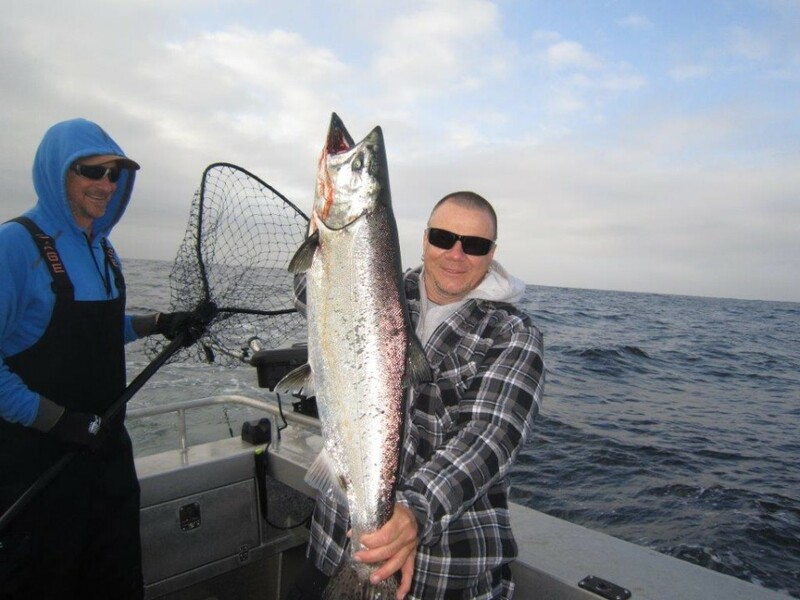 Whether you've never been sportfishing before, or you're a seasoned vet who's looking for some new tips, our Port Renfrew fishing charters will take you to where you need to be: where the fish are. 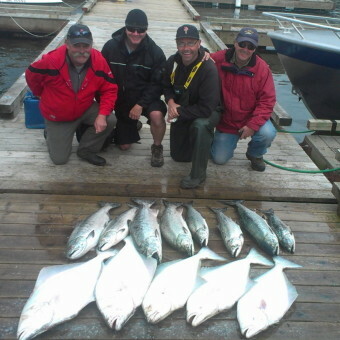 Port Renfrew is the one of the top Pacific sportfishing destinations on southern Vancouver Island. 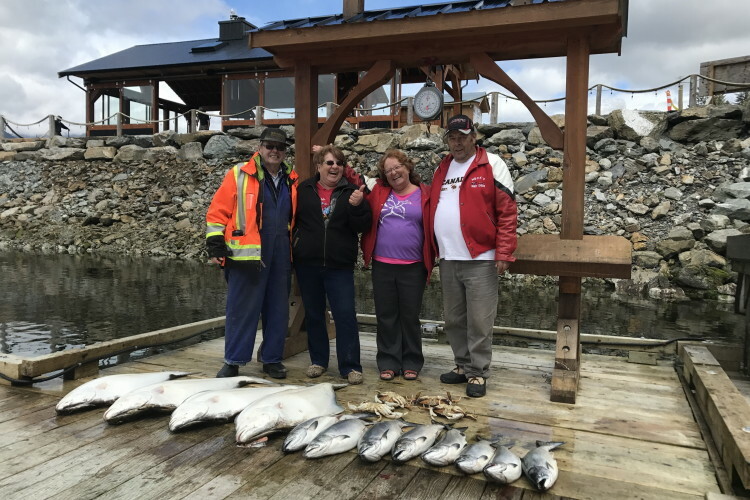 The waters off Port Renfrew boast huge numbers of Chinook, Coho and Sockeye salmon along with an abundance of halibut, lingcod and rockfish. 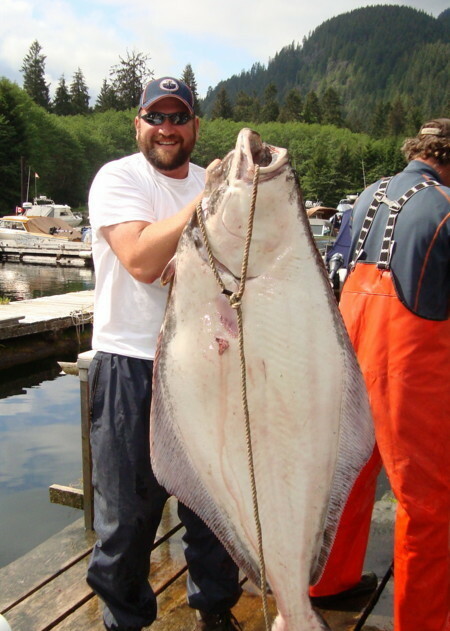 The halibut here have been known to reach over 200 pounds, and Port Renfrew salmon fishing is simply the stuff of legends. Port Renfrew is located two hours north of Victoria BC on the beautiful west coast of Vancouver Island. 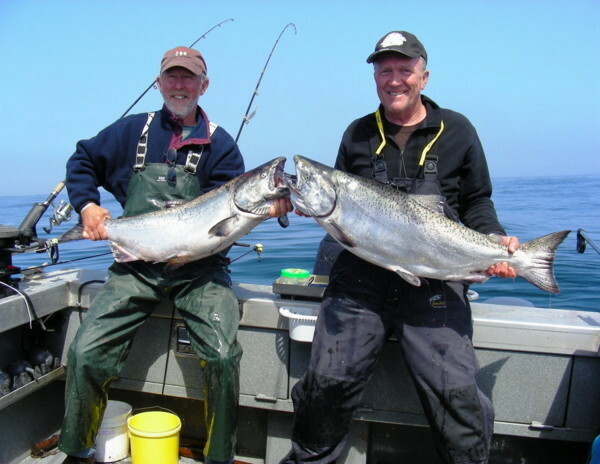 The waters of the Juan de Fuca Strait create an idyllic location for sailing, canoeing, kayaking, and of course, deep sea fishing. 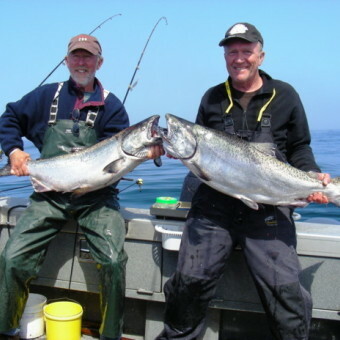 Port Renfrew's proximity to locations like Swiftsure Bank and other fishing hotspots make it the ideal place to launch any fishing adventure from. If you're a newbie, heading out on a charter is the best way to ensure you have the best fishing experience. 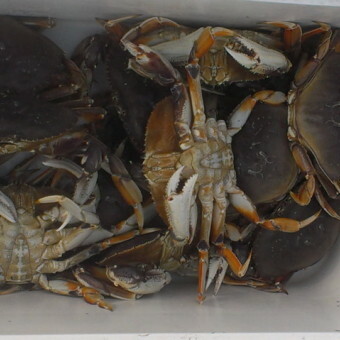 There are plenty of fish out there to be caught, but only by those who know where to find them. 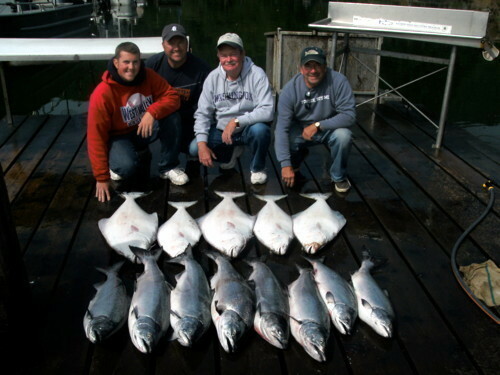 When you're out on one of our halibut or salmon fishing charters, there's no way you'll be returning home empty handed. 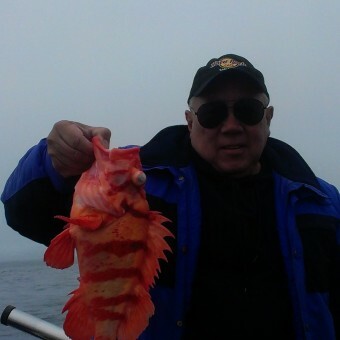 Your skipper and guide J.R. can help you with everything from finding the right spot to choosing the right bait to loading up your fishing line to hauling your fish in the boat and even cleaning and storing your fish, if you so desire. 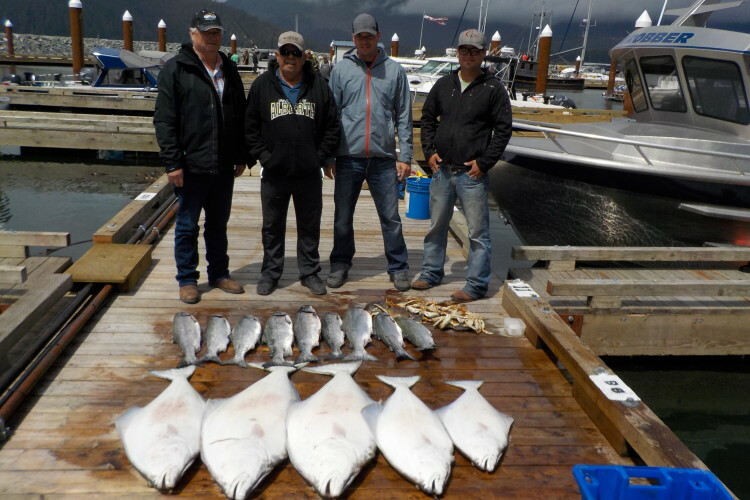 So whether you're looking to land your first famous Port Renfrew halibut or you're in search of the legendary Vancouver Island Chinook, our Port Renfrew fishing charters can help you achieve all of your fishing goals. 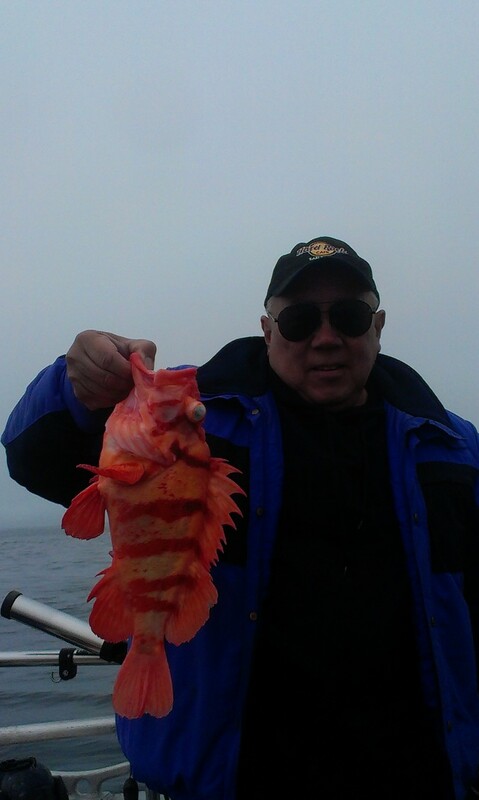 Even if you're an experienced sportfisher, hiring a charter can be a great way to learn some new techniques or explore a new area. 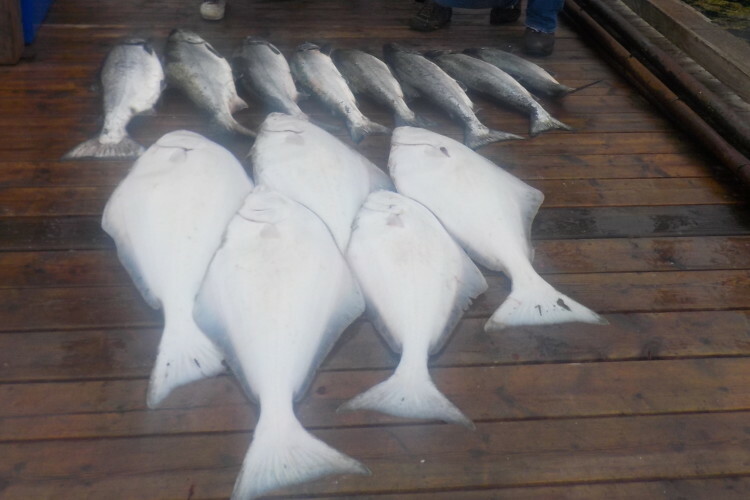 A charter is also a great option for a group fishing adventure. Planning a birthday party? A guy's weekend away? A bachelor party? An anniversary party? A sick day? 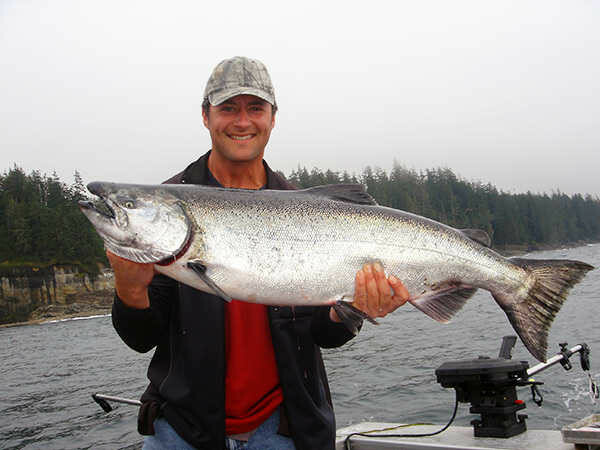 Any excuse is a good excuse to plan a fishing trip. 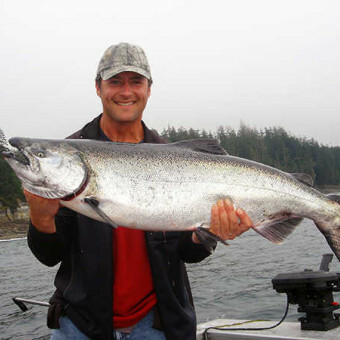 So if you're looking for the best Port Renfrew Fishing adventures, we've got you covered. 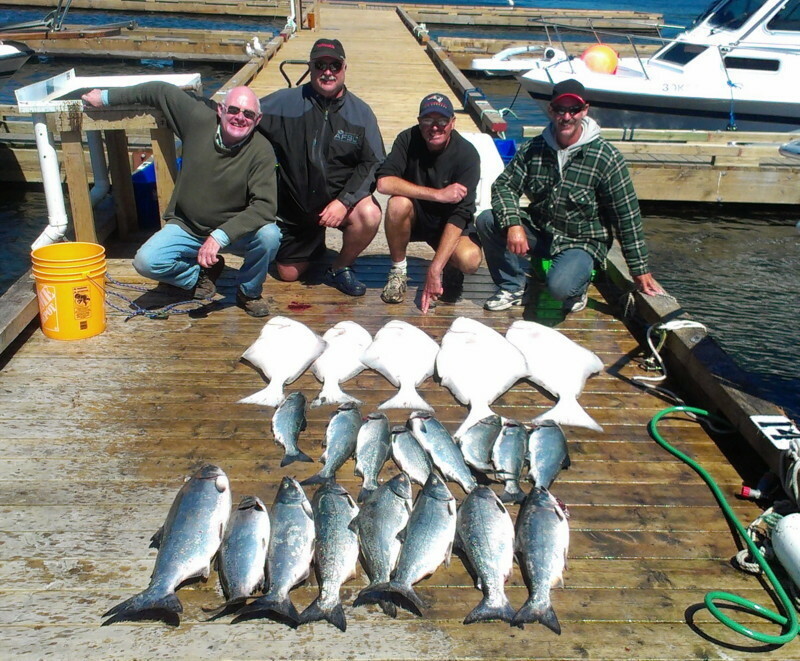 We're passionate about fishing and passionate about ensuring that our clients have a great time out on the water. 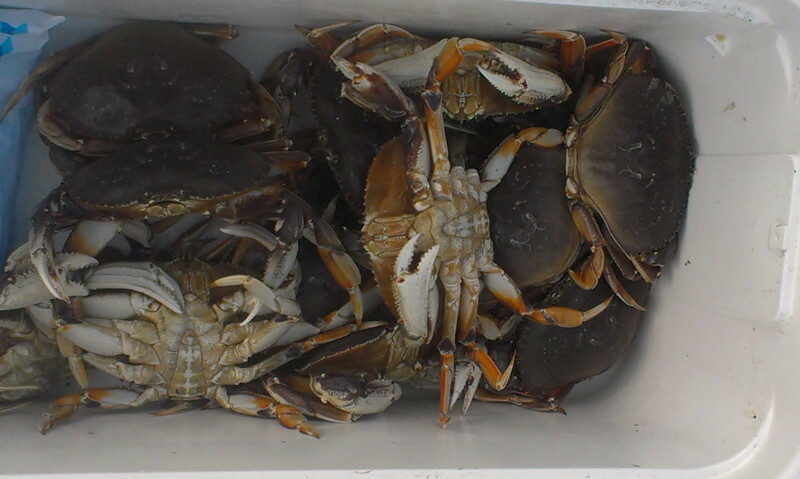 Plus, we'll make sure you haul in a good load of fish while you're at it. 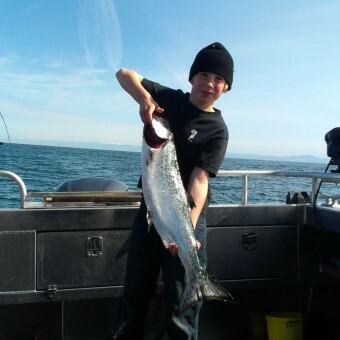 Simply put, we'll make sure you experience the best fishing southern Vancouver Island has to offer. 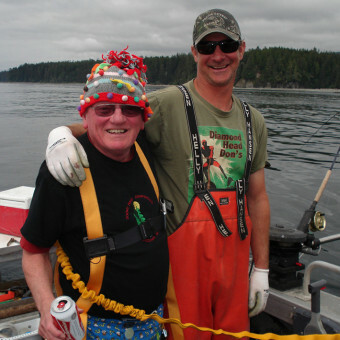 So hop aboard our vessel “Bank Robber” and see for yourself what makes Port Renfrew a world famous fishing destination. 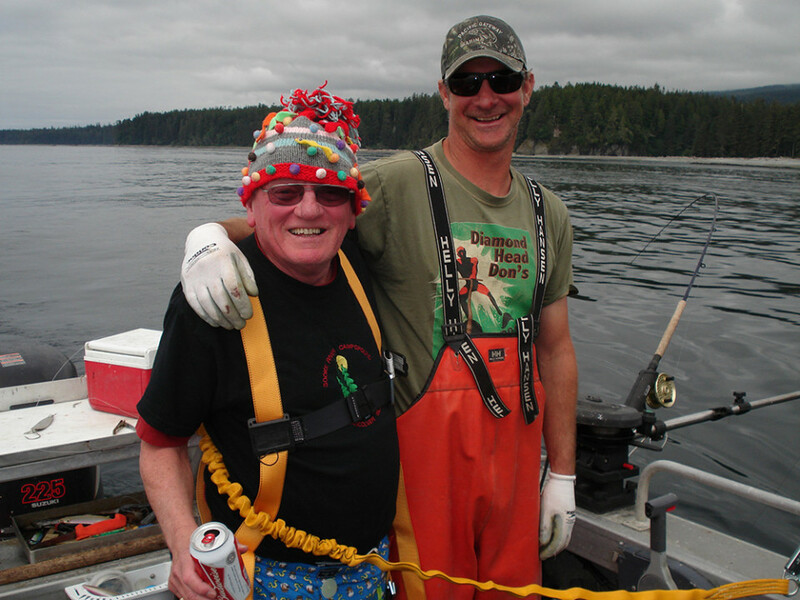 Captain John was born & raised on Vancouver Island, developing methods for fishing local waters since he first got "hooked" as a boy listening to Dad's tales. Our 24’ vessel has a heated cabin, marine toilet & comfy seating for up to four guests, plus all the latest tech for safety & fish-finding. 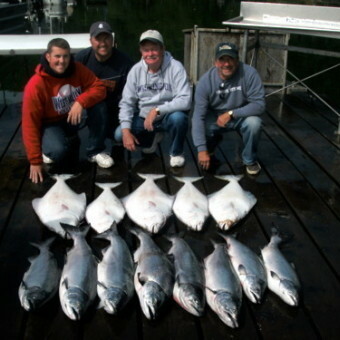 Our boat is outfitted with high quality rods, reels, downrigger & tackle. No expense has been spared, so you won't lose a fish due to poor gear maintenance. 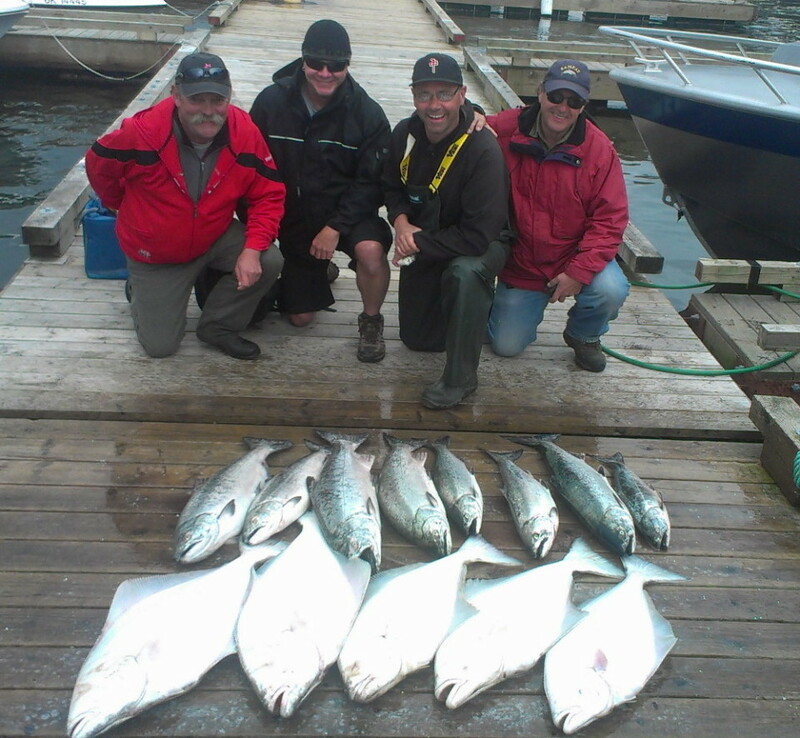 We are fully certified by the Sport Fishing Institute of British Columbia, following best practices to ensure the highest standards of customer service & safety. Unforgettable. Fishing with John Rogers (JR) was an incredible experience! 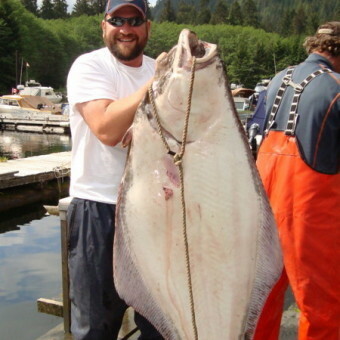 We spent the day off of Port Renfrew in some of the most productive halibut and salmon fishing grounds I've ever seen. 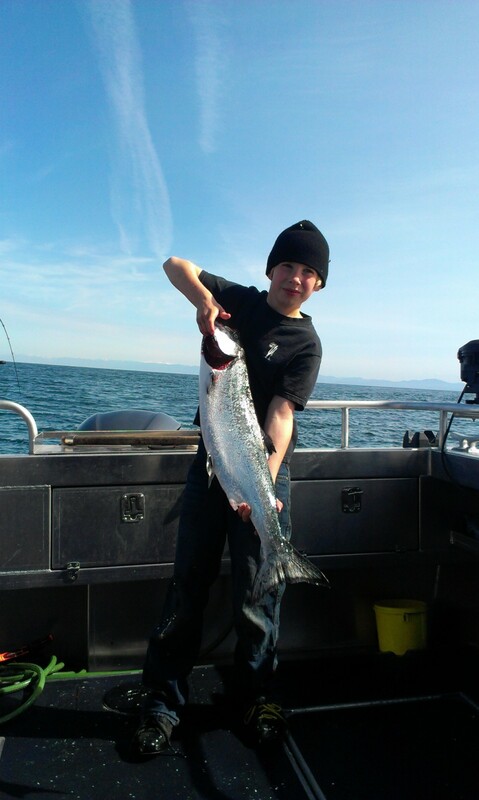 I've been fishing on the west coast for years and I've never pulled in as many big fish as I did with JR. This guy clearly knows where the fish are!